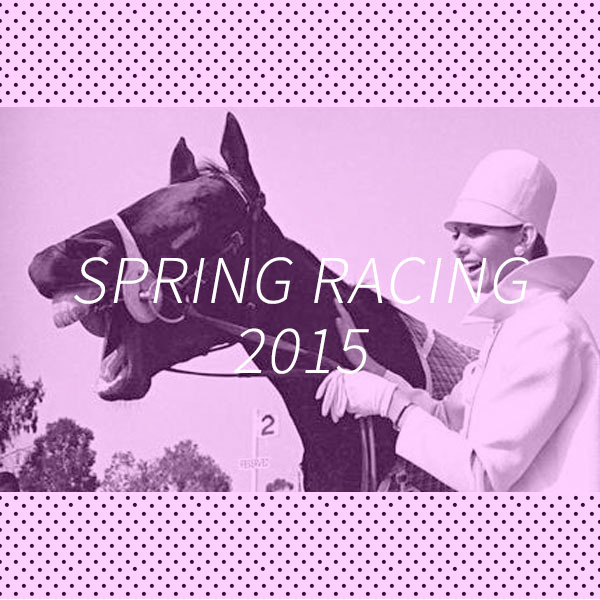 OPEN everyday for Spring Racing Carnival. Gather here with your friends & enjoy sunshine, beach, bubbles & eats! Live streaming for racing at its best….